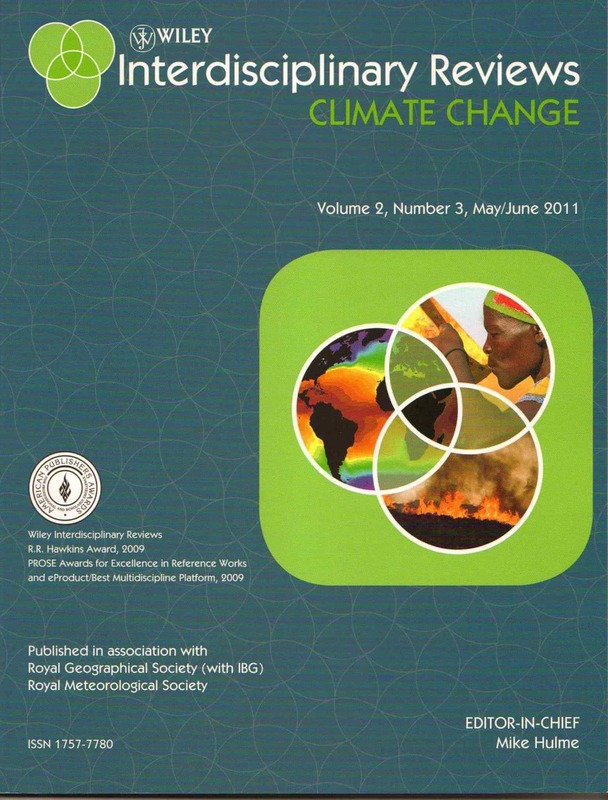 (14 August) WIREs Climate Change: new 2013 Impact Factor. The 2013 Journal Impact Factor for this WIREs title which I edit is 4.40, up from 3.46 in 2012. The 5-year Impact Factor is 4.60. The journal is now 10th highest cited among 76 meteorology and atmospheric science journals and 4th highest cited among 96 environmental studies journals. If you have a proposal for a review article for the journal, you can find submission instructions here. ← Does the IPCC model need updating?